Travelers and travel enthusiasts can agree that Anthony Bourdain is the name for travel and culinary expertise. Author and TV personality, he’s conquered just about every corner of the globe with his refined palette and insatiable sense of curiosity. His latest platform comes as an immersive online travel guide, Explore Parts Unknown. Expanding on his CNN series Parts Unknown, the site features new content every Thursday that dives deeper into the locations he visits on the show. 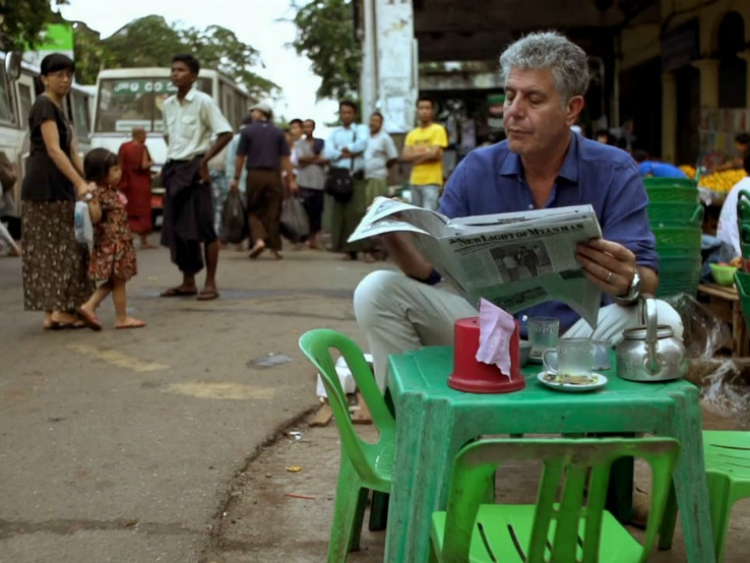 Divided into Eat, Drink, Know, and Go, each city’s page features clips from the episode as well as “Bourdain’s Field Notes” about the location. Check out Explore Parts Unknown and get to planning your next trip like you’re Anthony Bourdain.